Rumors about Lauren Cohan (Maggie) leaving AMC’s The Walking Dead franchise have been circulating as of late. This sprung the idea that new showrunner Angela Kang might have to kill off Maggie. However now according to TVLine, she is in active contract talks with AMC to stay on The Walking Dead. The active negotiations are not only for season nine, but they are also for seasons beyond. Yes, Cohan is not signed long term as of yet, but it is also worth noting that The Walking Dead will not start producing season nine until May. Meaning that there is still a few more months to get her signed long term. She has also not said publicly that she wants to leave. Also, Maggie is an integral character not only in the television show, but in the comic books as well. But then again, the television series has proven to move away from the comics on multiple occasions. With this news fans of the show might be able to push the pause on the panic button. 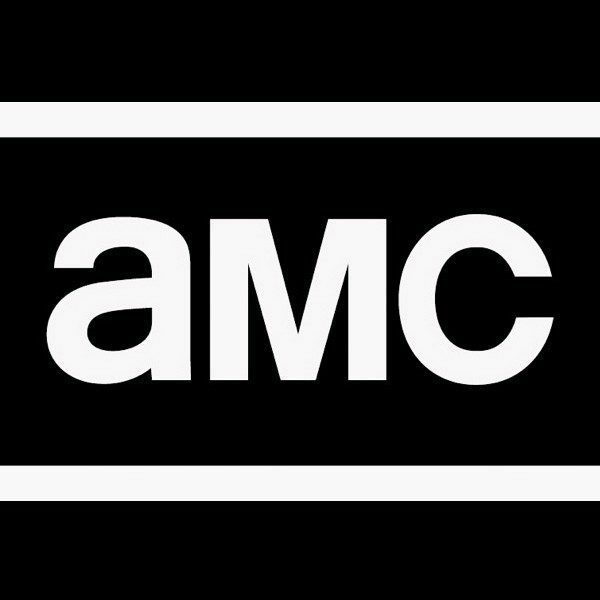 However, until AMC and Cohan have a contract signed fans will probably stay on edge. 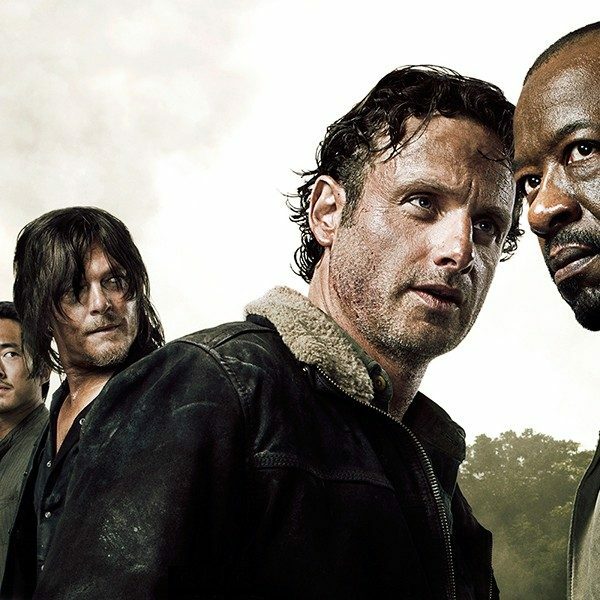 The second half of season eight of AMC’s The Walking Dead returns on February 25.